Cracking the screen glass is the easiest way to damage a modern smartphone, if only because there's just so much of it. Verizon isn't the only company making offers for a protection plan, giving customers a little peace of mind for reduced-price phone repairs in exchange for a few bucks a month. But the newest version of the plan does have an interesting bonus: they're offering same-day screen replacement for some of the carrier's most high-profile devices. 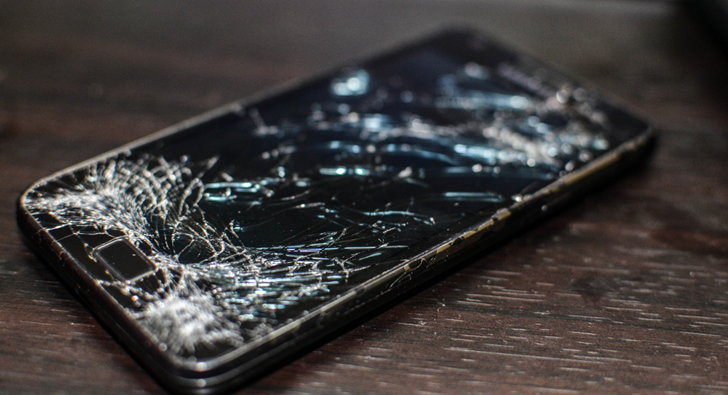 Verizon is hoping that people will be willing to shell out some extra dough for the chance to fix up their screens without having to deal with shipping. 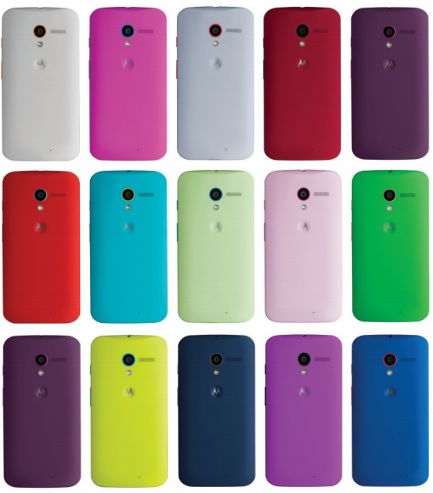 Customized Moto X phones are already a good deal, considering that the standard models are the same price as their retail counterparts, or just a bit more if you want one of those swanky wood backs. But there may be a more practical reason for you to use the Moto Maker service: a bit of free insurance. A Reddit user recently broke the screen on his(?) Verizon Moto X, and after letting Motorola support know, he got a code for a free replacement phone on Moto Maker. We reached out to Motorola for confirmation of this policy. The representative confirmed: "yes, we do offer a one-time free repair or replacement for broken displays on Moto X's." Motorola's support page doesn't explicitly state that they'll replace a customized Moto X with a broken screen, which normally falls under "physical damage" not covered by hardware warranties, but it does mention the replacement phones.